For day charters and sleep aboard, from a day to a week or more, we create ultimate yacht experiences, designing your itinerary around you. We look after you from beginning to end, our professional service and attention to detail, ensures we go the extra mile to deliver. We regularly review our portfolio of boats, based on reliability & standard of service. And pay securely online with our booking system. WHY LUX CHARTERS IBIZA ? 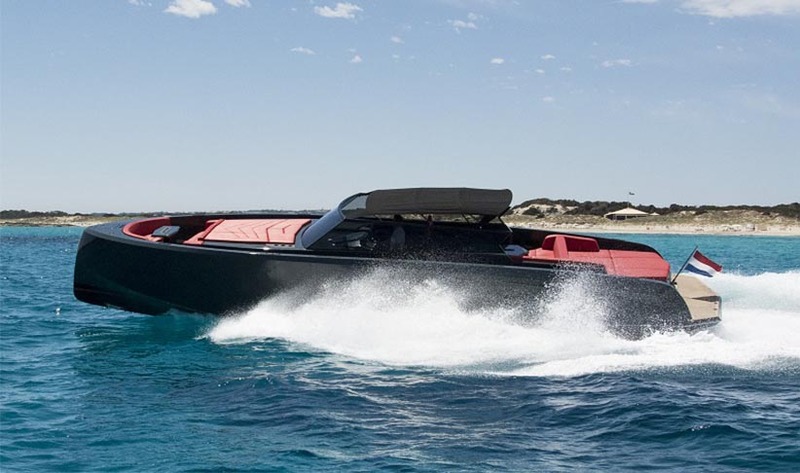 As a pure boat agent and an established yacht charter company, you can benefit from our years of experience of Ibiza yacht charter and motor boat rental in Ibiza. We have access to a large portfolio of over two hundred motorboats, superyachts, sailing yachts and catamarans and even some mega-luxury yachts. This means we can find the perfect boat to suit your needs. 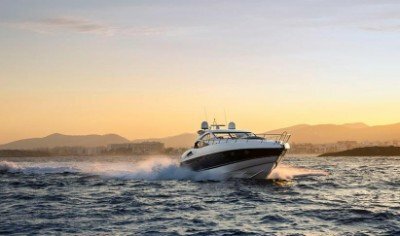 This together with an excellent network in the Balearics, enables us to know availability and understand the charter market, allowing us to advise you on whether it is in your best interest to book early and secure the boat of your dreams, or wait and book last-minute to secure the best deal. We are dedicated to working with our clients to create the best charter experience possible, letting the boat owner concentrate on what they do best, making the boat and crew ship-shape and ready to welcome you. If in the unlikely event that anything goes wrong on your charter, we are here to offer solutions and options that booking with an owner/operator directly or via an online website without an on-the-ground presence, does not offer. We also craft bespoke charter holidays, taking care of any special requests and requirements. We can arrange charters for special events, such as a birthday and have also organised a number of successful corporate events. Along with arranging your charter boat, we can make reservations for you at your preferred restaurants in Ibiza and Formentera, organise watersports, flyboarding lessons, Seabobs and other water toys. We can provision the boat and purchase special wines and drinks from our wine partner, at cost. Lux Charters Ibiza will facilitate most reasonable requests, so you can make the most of your charter in Ibiza. We are trusted to create memorable corporate boat days for blue-chip companies, the biggest to date was with 140 clients on 14 boats. We know the area of ​​Ibiza and Formentera and know what makes for a great experience, whether it is your first time here or a return visit. So let us find the right charter yacht for you. 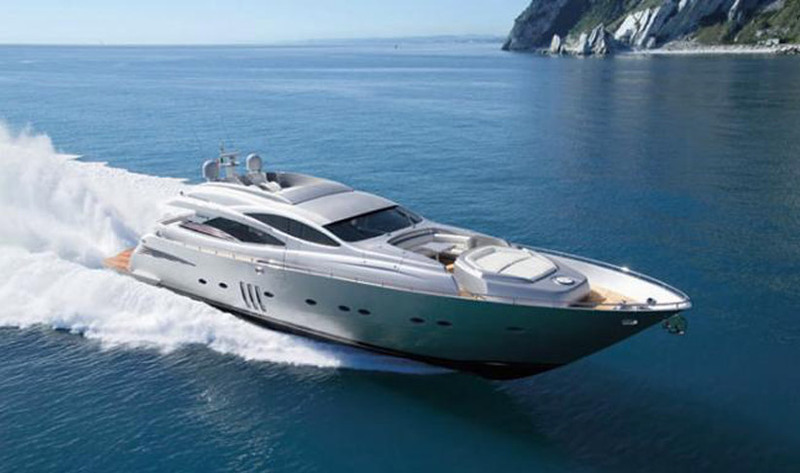 Lux Charters Ibiza specialises in luxury yacht charters in Ibiza and Formentera. Working directly with yacht and motorboat owners, you can take advantage of the best rates and last minute offers available. Whether you are looking for a day charter on a motorboat or week-long stay on a superyacht charter Ibiza and Formentera in the Balearics is the perfect place to holiday. Check out our pages for catamaran rental or sailing yacht hire, our professional crew are dedicated to creating an unforgettable experience. WHEN DOES A DAY CHARTER START? For a normal crewed charter day in Ibiza boat hire starts at around 11am. Dependent on the operator is at least 8 hours and while some operators charge a supplement for additional hours, other suggest giving the crew a nice tip for staying out later than their usual working day. For day charter, generally the boats must be back in the port/marina by sunset. If chartering a boat bareboat without crew, you may be able to take the boat earlier by arrangement. When chartering for two days or multiple days, we can work out personalised timings based on the needs of you and the crew. The crew generally have a very long day as they get to the boat early to prepare the boat for you. If you think you are going to be later than the agreed start time, let us know in advance and we’ll notify the crew, who will adjust their day accordingly. HOW MANY GUESTS CAN BE ON-BOARD? Different boats have different licences and this is what dictates the number of guests and crew. In Spain usually the magic number for a day charter is 12 including crew, as according to Spanish (maritime) law, most vessels can only carry up to 12 when moving, however some of the bigger superyachts can have 12 plus crew. We also have access to some 15m/50 feet motorboats for 12 plus crew. If you are a party of more than 12, you may have to rent two boats, we call this tandem. When you stop, the boats can moor close to each other and you can go between boats. Sometimes, we recommend taking a support rib instead for the extra guests, which can double as a watersports boat. Ultimately it’s dependent on budget and desire and we will work with you to find the best option. Most boats have either a cable or bluetooth connections to the on-board music systems. Some boats have club-like sound systems, others strategically placed speakers, so whether you are in the aft or on the bow of the boat, you can hear your music from your iPhone or device. Each operator is different but most provide soft drinks, water, ice, some also provide beers, a few bottles of wine and cava. Some include fruit and snacks such as olives, cheese etc. Lux Charters Ibiza will tell you what is included in your charter and arrange for any top-up’s you might need, such as great wines from our wine partner or from the supermarket at cost. In addition, for sleep aboard charters, we’ll help organise a provisions list, for you and your party, so that when you arrive, the boat is fully stocked and ready to go. If you would like to go to a specific restaurant on a certain day, it is necessary to reserve a table. Currently in 2019, we are able to reserve tables for you at virtually all restaurants in Ibiza or Formentera including Moli de Sal, Juan y Andrea, Chezz Gerdi, Blue Marlin, Cotton Club, subject to availability at time of booking, except Beso Beach, which you need to pre-book and pay a deposit per person. It is also possible to eat on-board and we can organise various different options for on-board dining within the capabilities of the boat and the crew. An easy and recommend boat friendly option is sushi and we have a dedicated sushi partner that can provide fresh platters at a reasonable price. Of course there are also fresh salad and sandwich options available. Ibiza town is on the south-east side of the island and as you know, the sun sets in the west, so unless you are renting your boat from San Antonio, perhaps to end your day moored up outside Mambos, the true postcard sunset is not in Ibiza town. To get a good view of the sun setting on this side, we suggest clients returning to Ibiza town opt to watch the sunset near Cap des Falco, which offers a fantastic view of the sun setting, with a backdrop of the iconic island of Es Vedra. Please remember as the sun goes down, the waves often tend to pick up making the journey back to port a little bumpy. Handy sunset times 2019 can be found in our Lux Charters Ibiza blog. When sleeping onboard your skipper will find the best spot that is sheltered from the wind. It is up to you whether you go ashore for dinner and discover the island that never sleeps, or stay aboard to enjoy the facilities and company of your friends. When it’s time to retire you will be lulled to sleep to the gentle rocking of the sea and wake on the water in a secluded little bay, with the morning light reflecting off the mediterranean sea. If you plan to go out in Ibiza Town, you may choose to sleep in the marina, in which case the crew may sleep on-board or arrange a time to meet you in the morning. On larger boats there are crew quarters, usually for 2 to 3 crew members. With smaller boats, it is sometime necessary for the crew to need to sleep in one of the cabins, if there is not a dedicated crew cabin. This will limit the number of guests who can stay aboard. For overnight/sleeping aboard charters, the number of guests is regulated by licensing and determined by the number of berths available for guests and crew. By day you can have up to 12 guests and there are many options for 6 and some 4 and 5 cabin options and there is even a 6 cabin yacht.